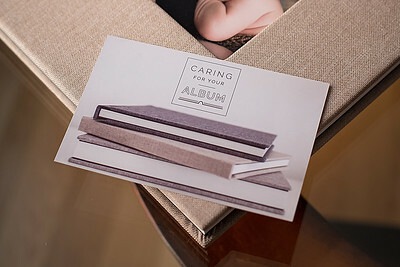 Jen Semmler Photography is a registered and insured business with professional memberships. 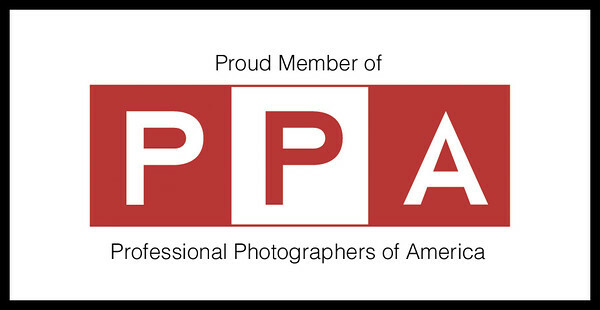 Learn more about your photographer here. 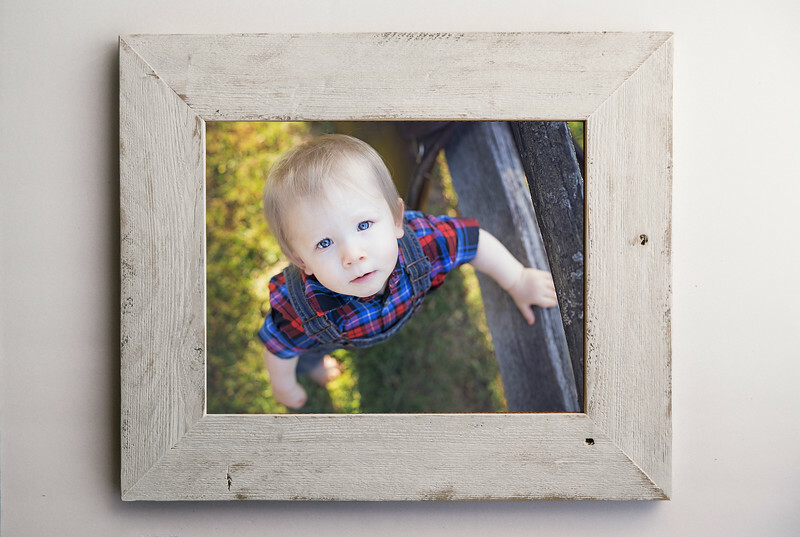 Expert guidance to help you create the perfect heirloom family art for your home. See samples here. All clients are scheduled for a consultation at my office location to plan the perfect session for your needs,discuss wardrobe selection ideas, and learn more about art products and investment prior to booking. View contact information here! 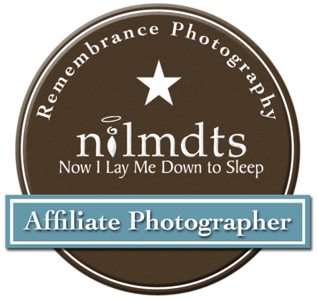 Jen Semmler Photography is an affiliate photographer for the Rochester Chapter of Now I Lay Me Down to Sleep and The Gold Hope Project which provides complimentary portrait sessions to families suffering the loss of an infant and families battling pediatric cancer, respectively. 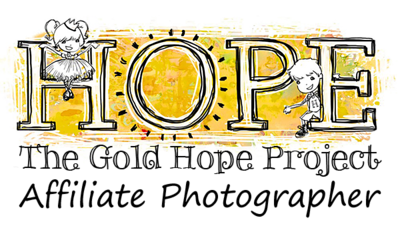 If you know a pediatric cancer family in need, please refer them to this application for a session through TGHP.